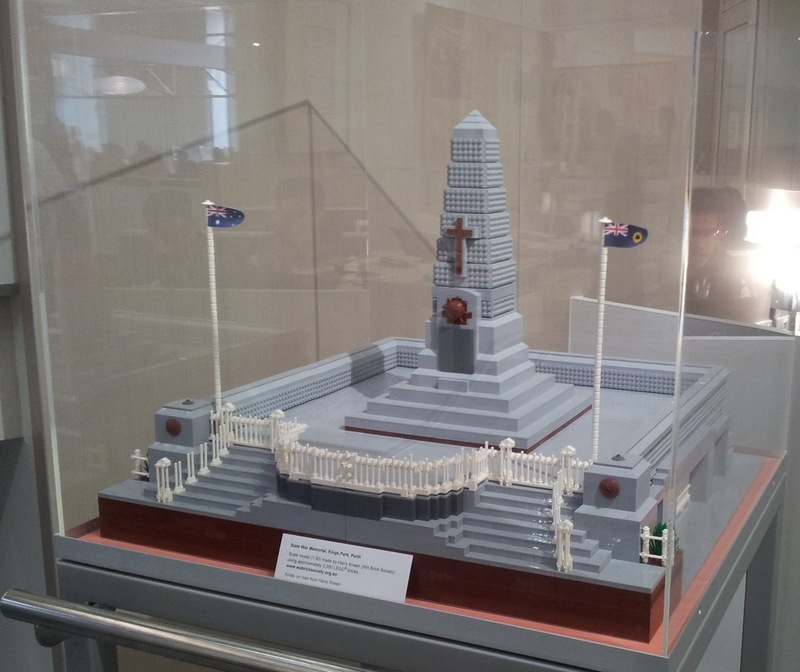 Club member Harry has unveiled his model of the State War Memorial, built of Lego! Read about it in the local newspaper article below - we are proud of him as well! 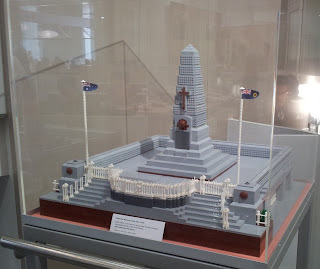 You can see the actual model on display and the RSL Exhibition at the WA State Library - drop by and check it out!